We are committed to making your accounting life as simplified as possible; hence, we perpetually add new features and fix bugs to get to our goals. You now have the option to create either a sales invoice for goods or a service invoice for services. These options are found in the Sales tab by clicking the drop-down Create New Invoice button. In relation to the new types of invoice, you may now manually add OR or CR numbers to the invoice you make upon receiving payments. You may now review who made the changes. To see the report, go to Reports tab then look for the Audit Trail section at the bottom. Certain bugs have also been fixed. 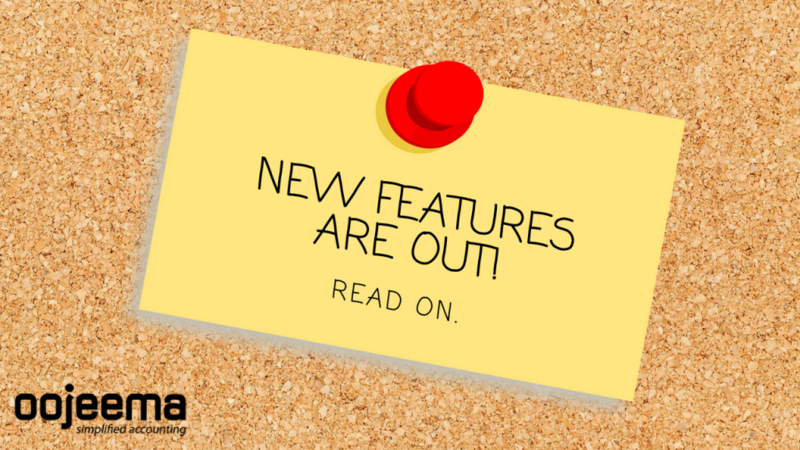 As always, if you have any feature or enhancements requests, feel free to contact us by leaving a comment below or sending us an email at support@oojeema.com. 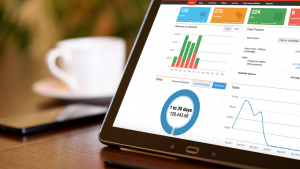 Oojeema is Philippines’ FIRST online accounting software designed to simplify your accounting processes.